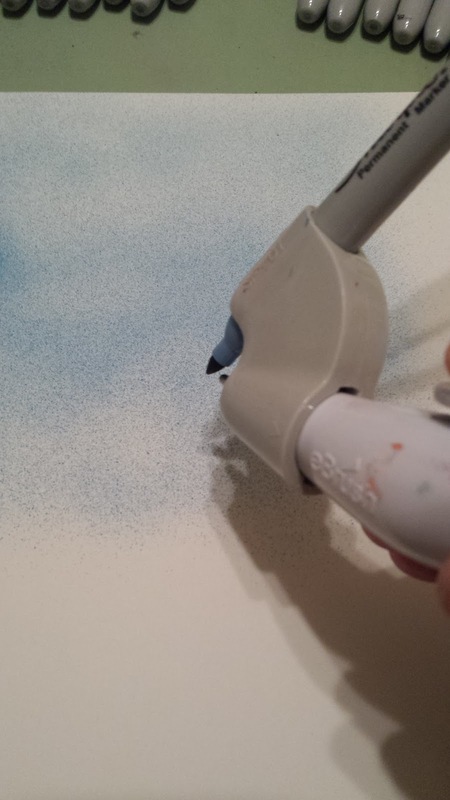 I love my eBrush. 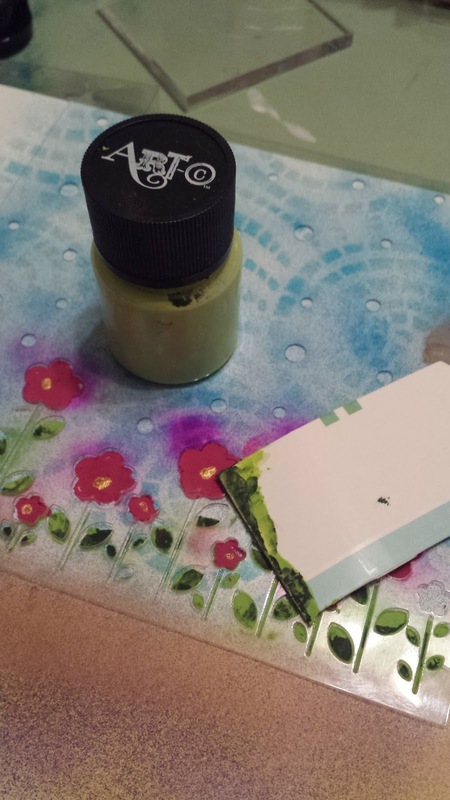 It is the only tool that I use with almost everything crafty as well as home decor and my sewing. I decided to do a quick card with my beautiful Blessings from Latina Crafter and one of their stencils. I used Sharpie Markers to do a light background. I control the value with distance and air pressure. I love using Sharpies with the eBrush. After completing my background I moved on to the next step which was using modeling past to apply one of Latina Crafter's stencils. It is called Stencil Flowers with Dots. 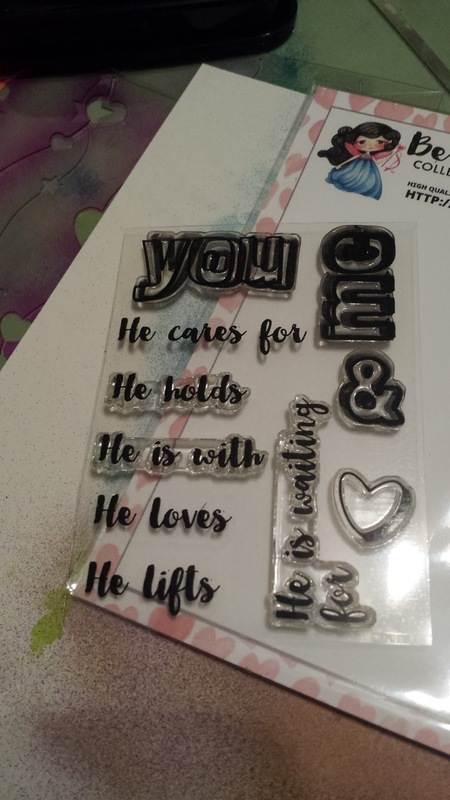 I used Latina Crafter's Be a Blessing stamps for my sentiment. I love her line of stamps. 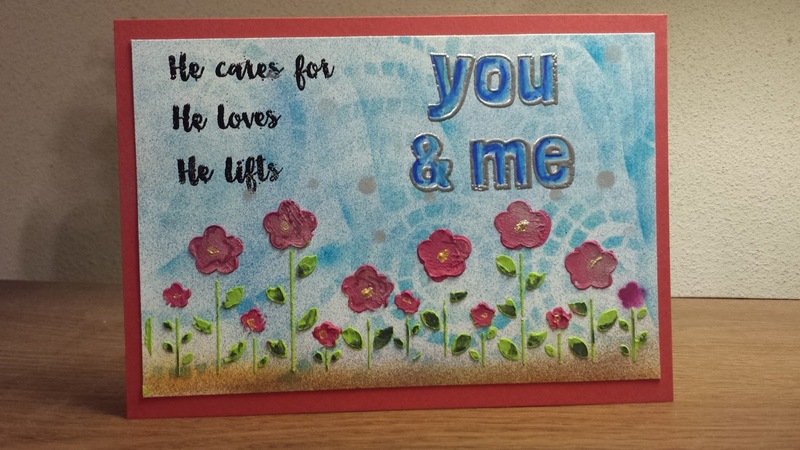 I used the You and Me set. 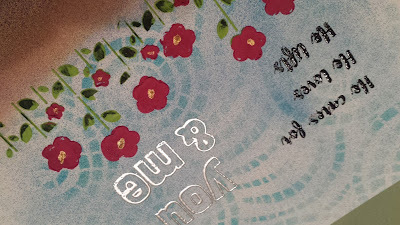 I covered the paste work and used my eBrush again to add some variety to the background. The Craftwell ebrush is very versatile. I love crafting with it and with Latina Crafter Stencils and stamps. I am very pleased with my card. Happy Anniversary to Latin Crafter and many more! Remember the eBrush is a tool that can enrich your crafting experience. It also can be used as a fine art tool as well. Love this Debi! Fun techniques! Loving the texture and colors!! |Great Job! !